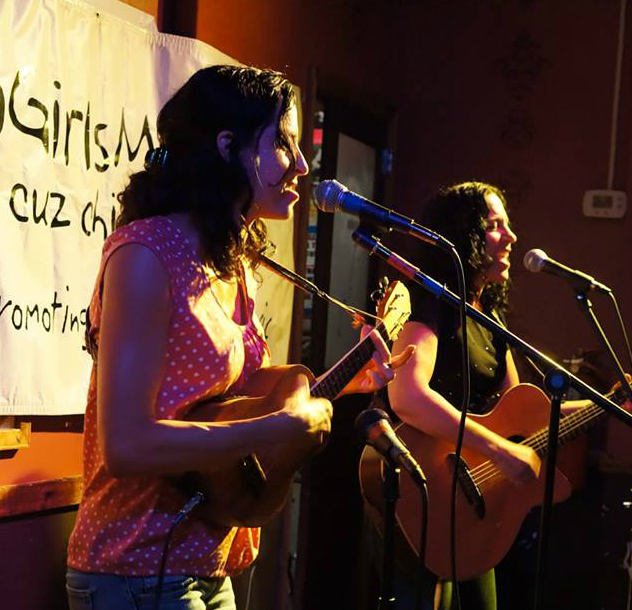 Lisa & Lori Brigantino make their first appearance at The Sunroom Songwriter Series House Concerts. Doors open at 6:30pm and show starts at 7pm. Light refreshments provided. Suggested donation $10 – $15. Email nmaliwes@icloud.com for directions and to reserve a seat.